Former Prime Minister Golda Meir famously complained that Moses could have picked somewhere other than "the one spot in the Middle East that has no oil" as a Jewish homeland. 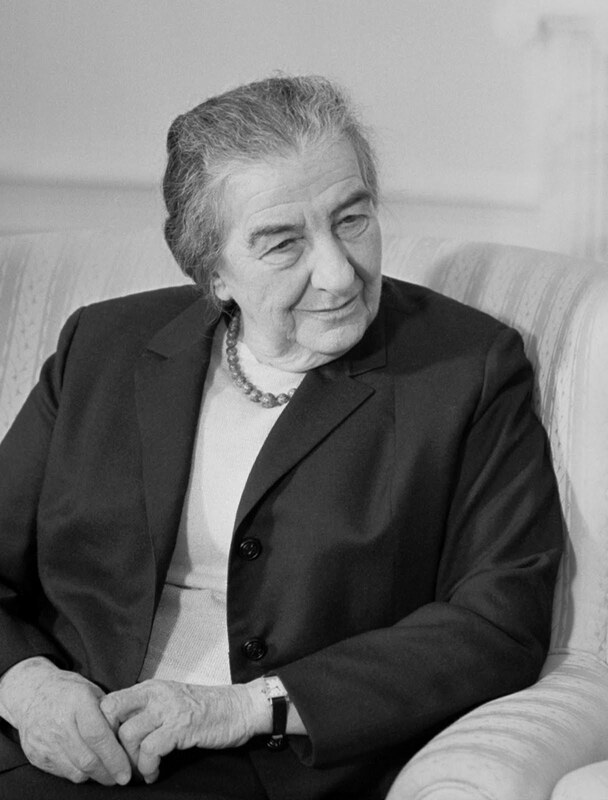 In that previous post, I wrote that Golda was wrong because Israel has natural gas. Now it turns out we may have oil too. Lots of it (Hat Tip: Daily Alert). WHEN WILL the West begin to treat Israel as a powerful energy giant and not as a weak client state that must be pressured? In the case of the Saudis, when the US realized the true extent of their oil reserves, after America’s reserves in Texas and Oklahoma were depleted by World War II, it sought to upgrade its military and diplomatic ties with the Saudi kingdom even before its production capacity was fully exploited. The US-Saudi connection grew as massive infrastructure investments for moving Saudi oil to Western markets were made, like the Trans-Arabian Pipeline (TAPLINE). I don't think Israel will move to California, but let's go to the videotape. Y'all drive careful now, y'heah? Israel's oil shale reserves may be greater than Saudi Arabia's proven oil reserves. If those Smart Jews ever figure out how to extract it economically, the West's attitude towards Israel could change in a heartbeat. Oy vey! This will give the Israeli Government even more opportunity to distance itself away from Judaism, and the world, - a new and even stronger incentive to deligitimize and destroy Israel. Well, along with your own supply, your engineers development of extraction/processing methods (it's a messy job) will be a huge service market for Israel. All I can say is drill, baby, drill! And do at least enough for yourselves really quick!! !